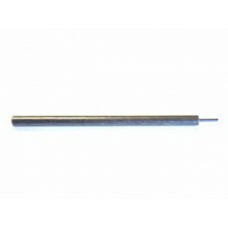 The Lee Precision Ultimate .308 Winchester Rifle 4-Die Set is perfect for the beginning or experien.. 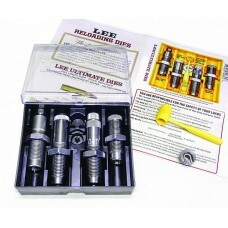 The Lee Precision Ultimate 7mm Remington Magnum Rifle 4-Die Set is perfect for the beginning or expe.. 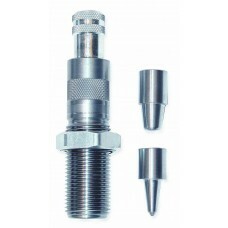 The Lee Precision Universal Flaring (Case Expanding) Die gently flares the case mouth to accept cast.. 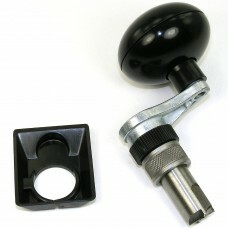 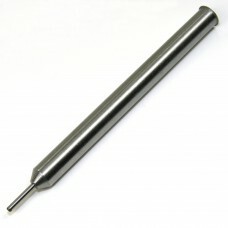 The Lee Precision Value Trim Case Trimmer quickly and precisely trims your brass to the correct leng..